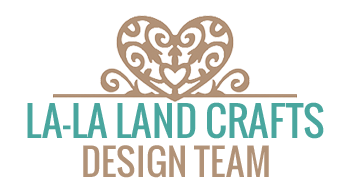 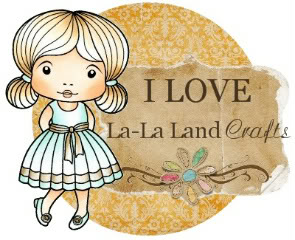 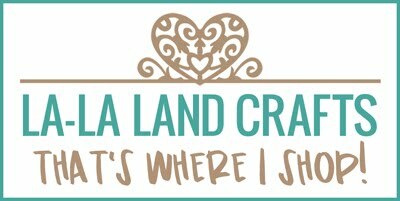 Maria´s La-la Land Crafty Space: Use New Realese!!!!! 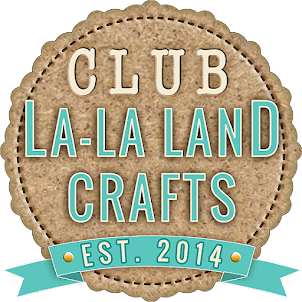 Today I bring you a project that I did once again, where I used the new release. 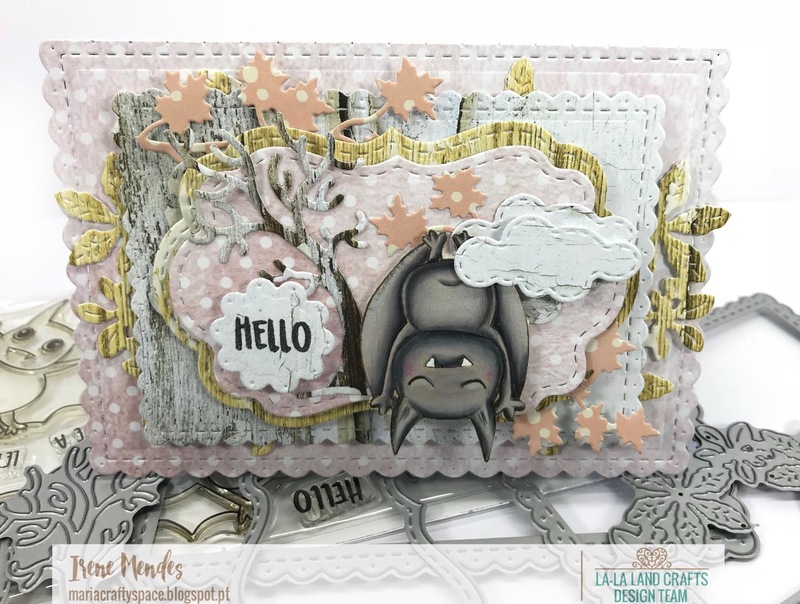 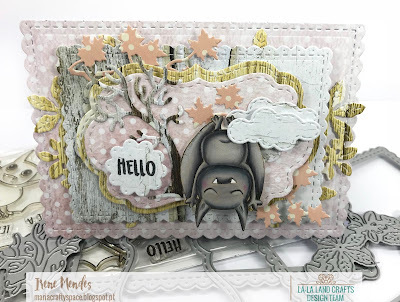 And again I use the amazing and cute Batty For You Clear Stamp Set.